The Creative Team Grooveshark Playlist! 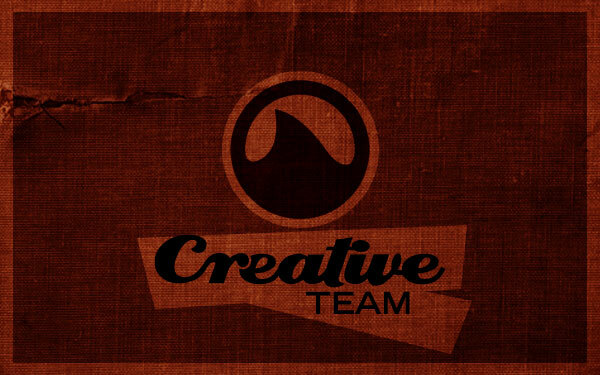 Home / Creative / The Creative Team Grooveshark Playlist! If you ever wondered what tunes make the writers and designers of CurrentMarketing tick, look no further. It’s the Creative Team Grooveshark Playlist! I snatched up a few choice picks from the peeps of our Studio and Copy Suite to put together what is certain to be the only playlist you’ll want to listen to all summer long. Ok well, maybe not, but it is a pretty sweet mix. Lots of tastes, genres, and eras are represented here, but they all blend together smoothly. Dennis told me a sweet story about how his son requests Louie Armstrong and Ella Fitzgerald’s Cheek to Cheek during their “music education” car rides. Smart kid. Cheney brings the garage sound to the mix with his Neutral Milk Hotel pick. Punk music never gets enough love, in my opinion! Jimmy D had to be difficult and maintained that these newfangled “playlist” thingamajigs the kids these days listen to are destroying the sanctity of the “album” as an art form. OK, so he didn’t say that exactly, but still. Should you choose to allow it, Jimmy D, I added some Beastie Boys and Muckrakers for ya. Every time Steve and I are brainstorming for a particular client, he starts singing the Marvin Gaye classic Mercy Mercy Me. I was pretty excited when he suggested we add the real version to the playlist. Arica had asked me to add her guilty pleasure Footloose, which initially I thought was a great idea, but then I remembered what that song actually sounds like. It got scrapped from the final cut in place of her other picks, Zac Brown Band and Johnny Cash. Sorry Kenny! As for me, I had to represent the electronic genre. A lot of people still think of electronic music as the crap that blares from the speakers during the “rave club” scene of some movie, with flashing strobe lights and dizzy camera angles only intensifying the hurl factor of the music. I think my picks – Pretty Lights and RjD2 – will convince such haters otherwise. Plus, both of these DJs are appearing at The Halfway to Forecastle Festival later this summer, and I already got my tickets! So go on and take a listen. And if the best idea you’ve ever had comes to you while these tunes flow through your ears, I’m taking partial credit. ** By the way, geeks, Grooveshark gives users the code to embed a playlist directly into a blog! You can also share on Facebook, Twitter, StumbleUpon… all kinds of social networking sites. How cool is that? So, here’s our’s! I know what I’ll be listening to today. And for the record, Footloose is a GREAT song when you’re down in the dumps! Sometimes you just have to close your eyes and pretend you’re Kevin Bacon, man.